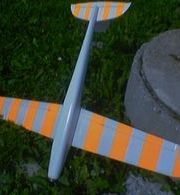 This is a little free flight plane made from 3 mm thick depron plate. 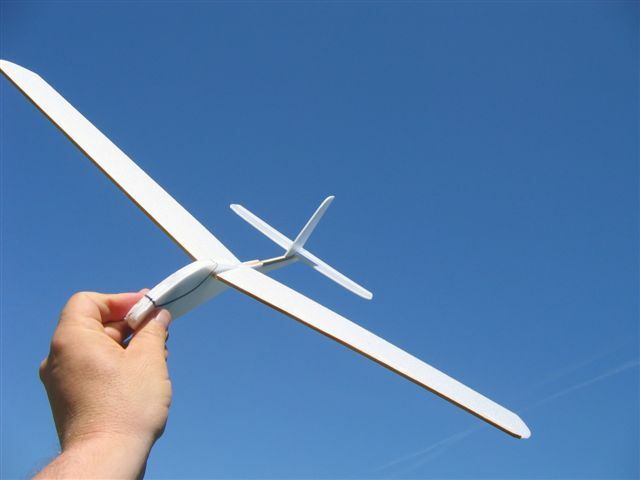 It is easy to build and fun to play with. 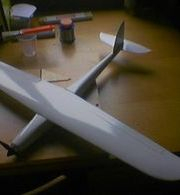 This is a glider made from 3mm thick depron and spruce strips for a wing and tail reinforcements. 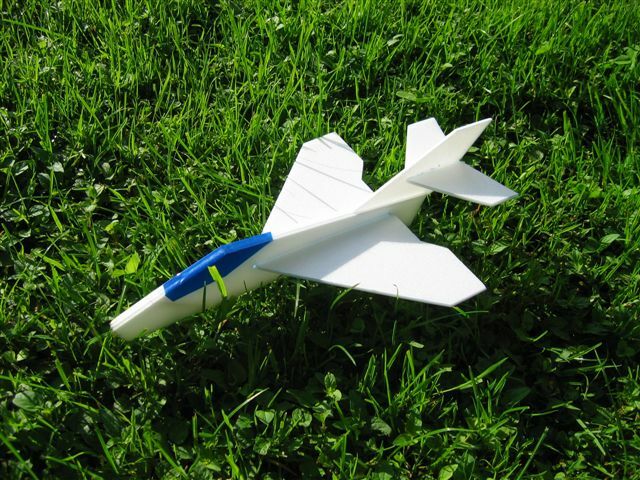 PAPER MODEL OF VINTAGE SAILPLANE "INKA"
Couple years ago, I made a plans for mini paper glider, oldtimer of course. 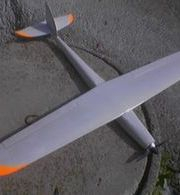 It is INKA training glider from 1937-38. 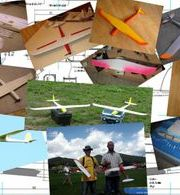 So, here you can download the pdf file with short description of the glider, some photos, and off course, there are also 4 pages that you can print, cut and assemble a scale paper glider INKA. If you build it properly, and put some weight in the nose, the INKA will fly. Design by: professor Dr. ing. Anton Kuhelj. 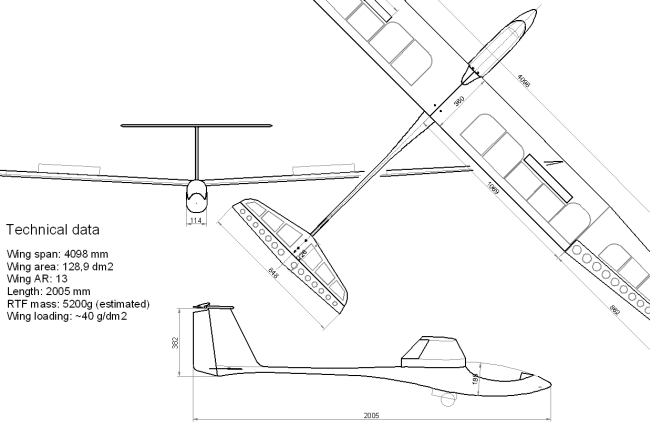 „V“ struts supported wing with two wing spars. 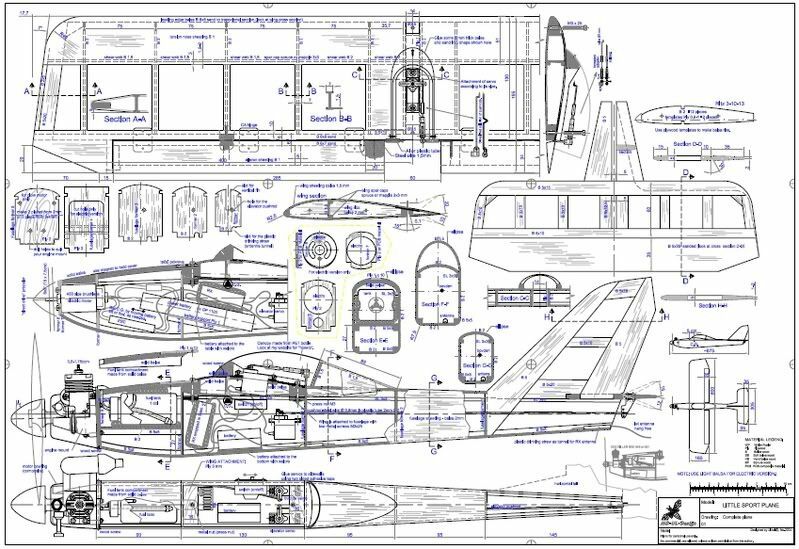 Fuselage front part covered with plywood, rest with fabric. 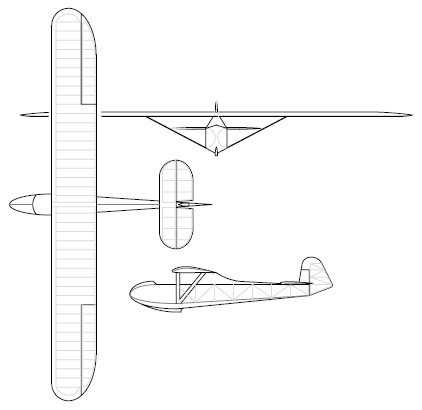 The glider was designed as much simple, because it was intended to be manufactured by small groups of enthusiasts in glider schools, which poses only average woodworking workshops, tools and skills. 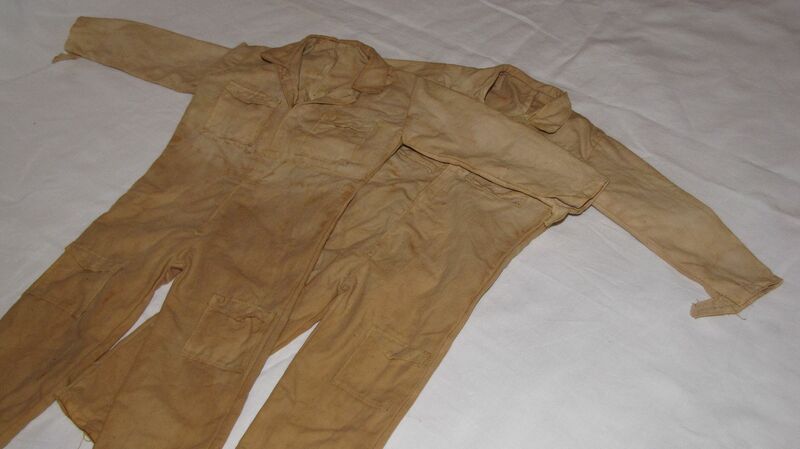 The glider was in use till outbreak of WW2, on slopes of Bloke in Slovenia. More to come in next days..
More data of model HERE. 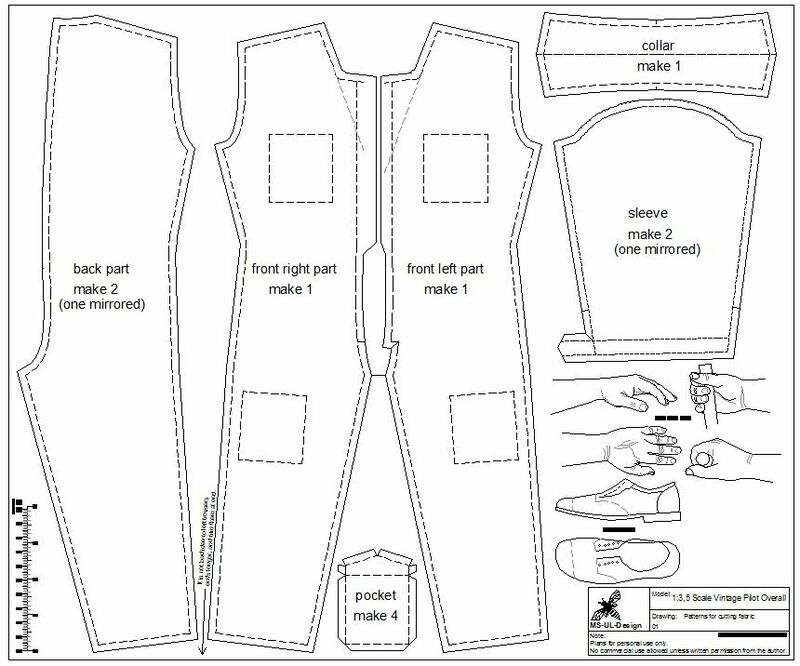 FREE DOWNLOAD pdf file with patterns and scale drawings of hands and shoes. 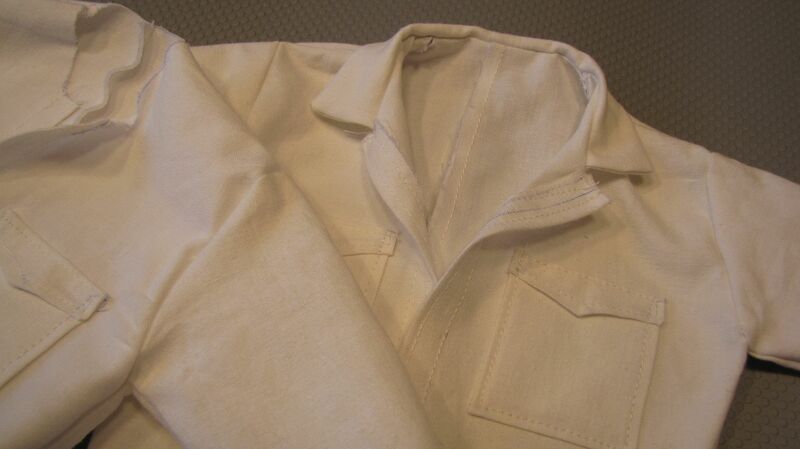 You can see sewing instructions HERE! You can download and use those plans free of charge as long as they remains for persona,l non commercial purpose. 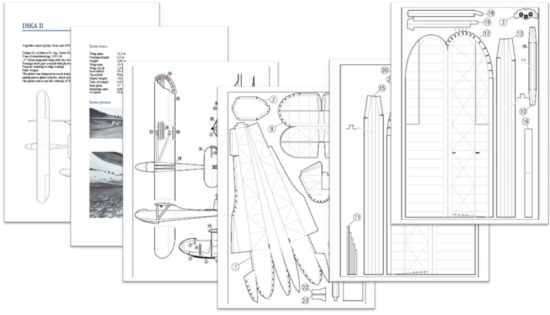 Any commercial use of plans, drawings and manualls is strictly forbidden without written permition of the author. 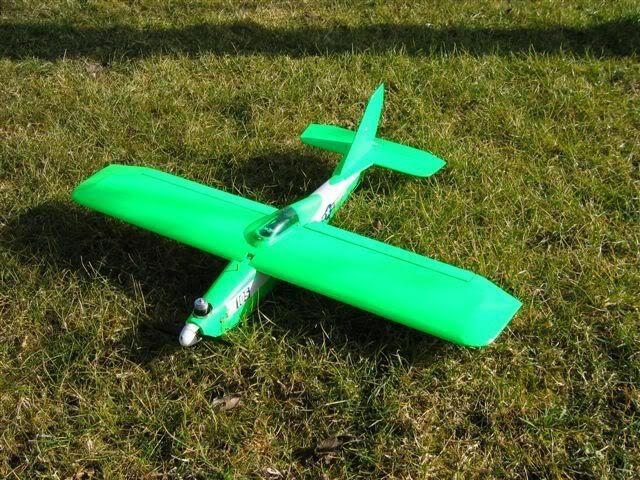 Some years ago, my friend modeller build a small simple pylon model and ask me to make plans for it to make it available for other model builders. Plan was available at some servers that unfortunately dont exists anymore, so I decided to put PYLON PLANS here in my Free Plans section of the ultralajt Website.